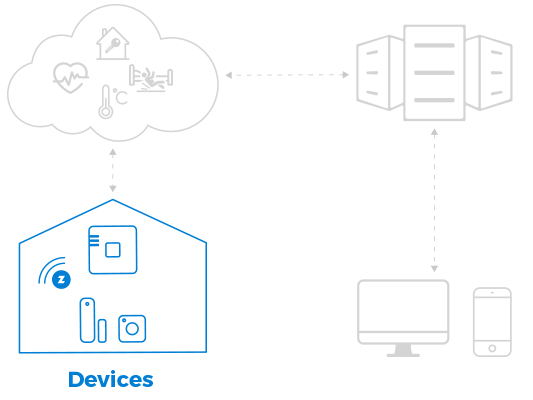 Based on interviews and discussions with current and potential new customers, three offerings have been defined to ensure easy and useful access to the Z-Works IoT platform – offerings for Cloud Integrators, Solution Developers and Service Users. In order to make sure that the best possible technology IoT solution is chosen to solve problems for end users, Z-Works offers IoT Consulting services. 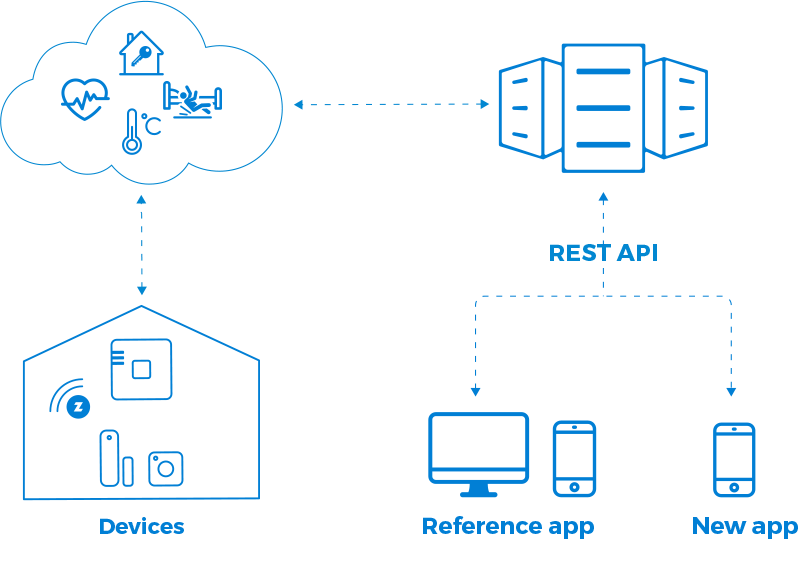 The service includes advice on appropriate IoT technology use and a Proof of Concept trial kit (PoC kit) for supporting customers to take the first small step to a large scale IoT solution. Usually as a first step in the process of creating a new IoT solution. To get guidance on what technology to use to solve a certain problem with IoT, test the capability of the Z-Works platform in a small scale pilot and to get the technology support to prepare for a launch of a market ready IoT service. The Z-Works platform supports a variety of devices with the ability to collect +20 different data types (e.g. vital data, presence, door open and close). One common denominator for sensors offered on the Z-Works platform is that they are non-wearable devices and mainly are based on the Z-Wave technology. Customers can purchase IoT sensors off the shelf at request. The sensors provided by Z-Works can be used for a multitude applications and industries (e.g. elderly care facilities or in-home care, smart homes, enterprise solutions). Because of the non-wearable focus of sensors provided on the Z-Works platform, customers have big freedom in deciding where to install or place the devices around a user. The Z-Works ecosystem includes many partners who develop their own branded applications and services using intelligence and hardware from Z-Works. 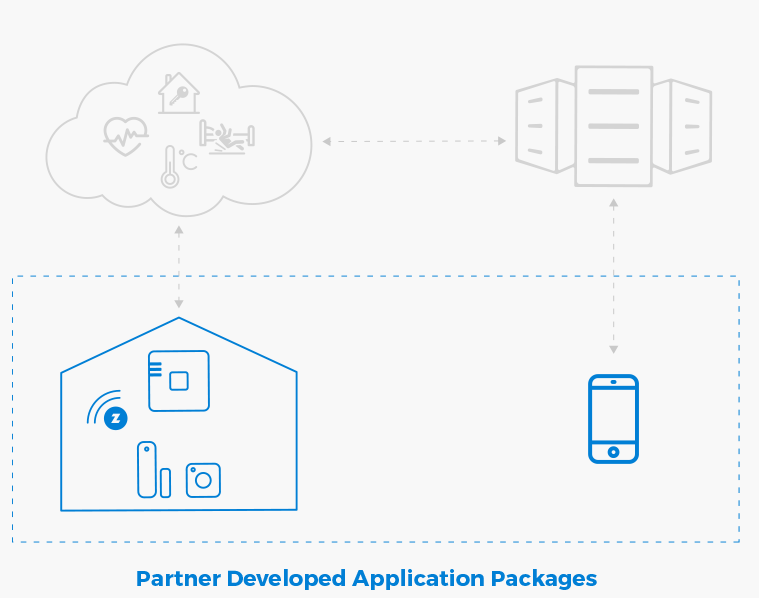 For customers who do not aspire to develop their own applications, these market-proven Partner Services can easily be accessed and quickly enable added value for end users.